Personal training helped Charlie to increase her confidence and start a new career. 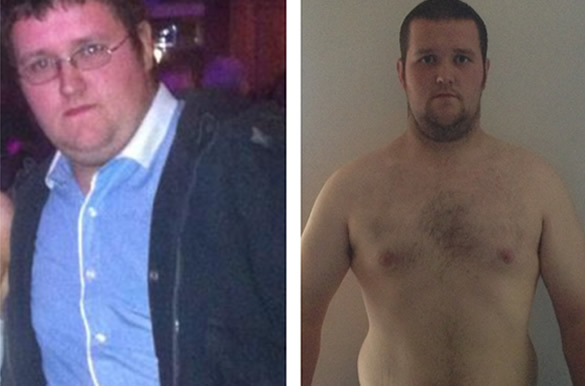 Chris has completely turned his life around with personal training and our nutrition advice. James lost the gut, high blood pressure & diabetes! Thanks to personal training he's now fit, lean and healthy. 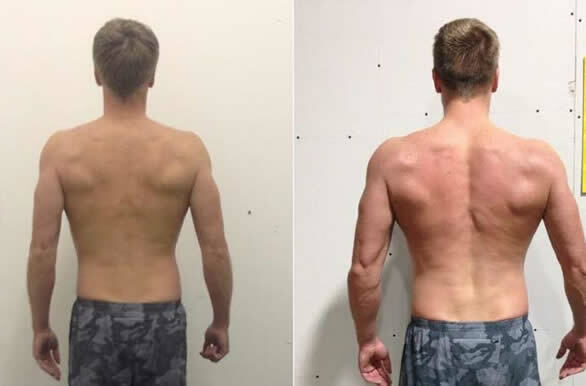 After 3 months of completely tailored training and nutrition guidance, Dan gained 5kg of muscle. Rachel lost her baby weight in 12 weeks. Faye was already very lean and healthy, but through targeted training and the right nutrition she achieved her goal of building an 8 pack! Simon lost 10% of his body fat in 3 months by attending our challenging classes on a regular basis. 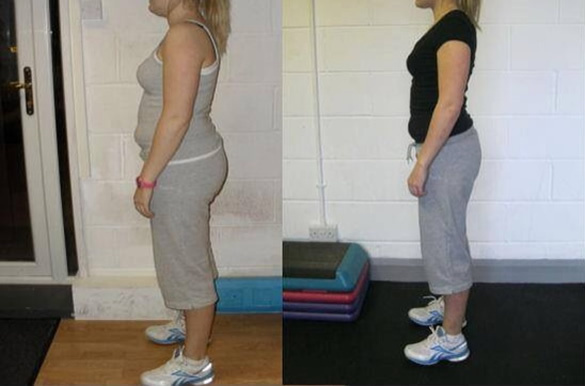 After 3 months participating in our classes, Sophie was 1 stone lighter. Anna dropped from 23% body fat to 15% by combining regular exercise with decent nutrition all while still enjoying an active social life! Louise wants to build a booty like Emily Skye and is well on her way to achieving this with targeted glute training. Clare achieved a half marathon PB of 1:43 by building lower body strength and targeting the cardiovascular system with interval training.